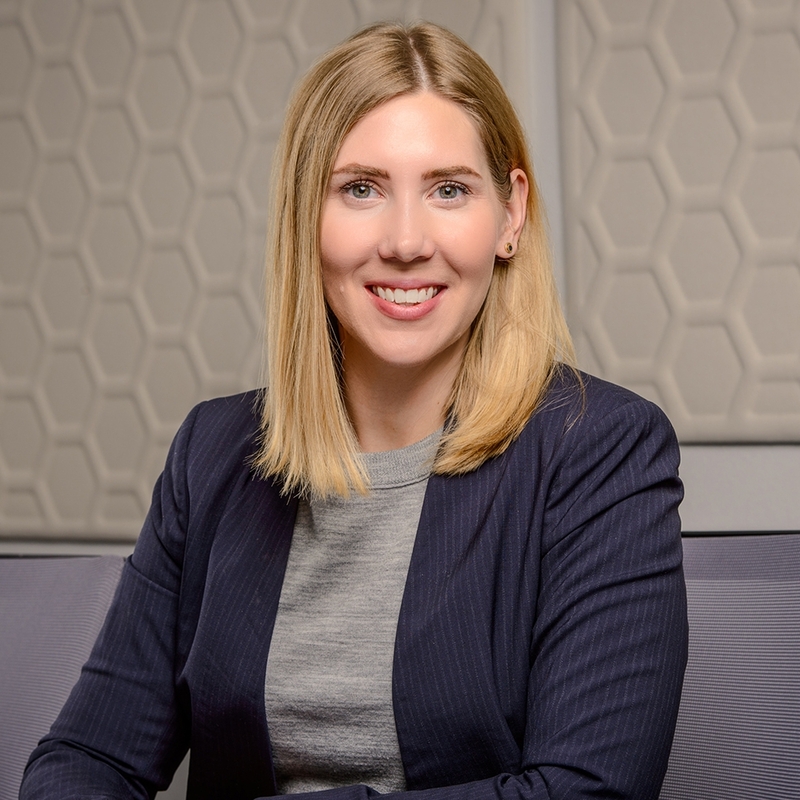 Laura joined Ashburn & Mason as an attorney in 2018. Her practice focuses on civil litigation, with an emphasis on commercial litigation, business, construction, and insurance disputes, and natural resource law. Laura also assists clients in regulatory and administrative proceedings in the areas of procurement and wildlife law. Before joining the firm, Laura clerked for the Honorable Michael Spaan on the Alaska Superior Court, then worked in the Anchorage District Attorney’s Office as a trial attorney and supervisor. While at the Anchorage District Attorney’s Office, Laura conducted over twenty-five jury trials and handled hundreds of cases, including child abuse, sexual assault, and homicide cases. During her time at the Anchorage District Attorney’s Office, she also briefed appeals to Alaska Court of Appeals and worked with Anchorage’s therapeutic courts to provide criminal justice alternatives for individuals with mental health needs. In law school, Laura was President of the Public Interest Law Foundation and on the boards of the Women’s Law Caucus and Moot Court. During law school, Laura also interned for both the Indiana Attorney General and the Alaska Public Defender Agency, working on a variety of issues ranging from tax disputes to criminal defense.